Sri Lanka is a great place for surfing and has been a popular surf destination since the 1970’s. The main attraction is Arugam Bay on the remote East Coast, one of the world’s 10 best surf points. Hikkaduwa, less than half an hour north of Galle, is the most famous surf destination on the west coast. 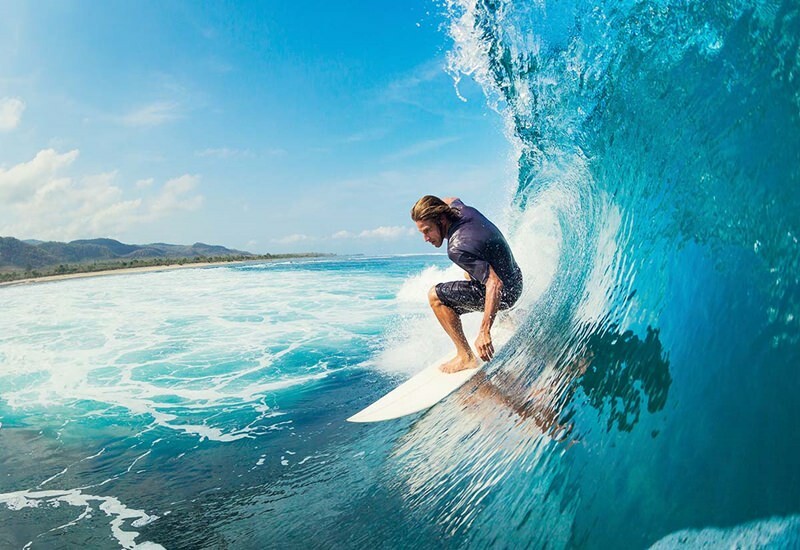 The Arugam Bay surfing season runs from July / August and dedicated surfers, who know these waves well, return each year to experience the thrilling waves and the relatively secluded beaches. The south and west coast is best between December and March. During the monsoon period from April/May to October the surf is uninviting.